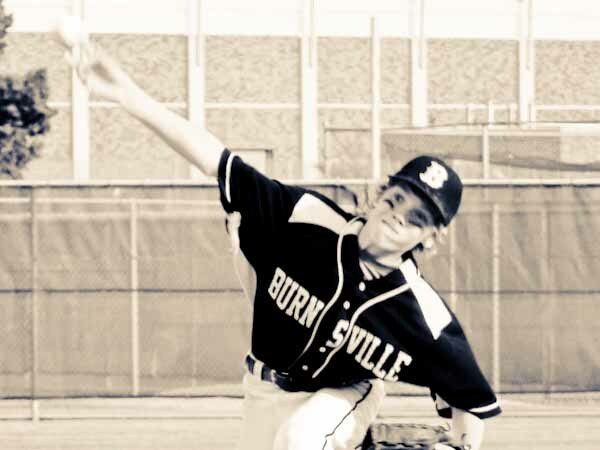 Burnsville Traveling Baseball is located in Burnsville, Minnesota. The baseball club is part of the BAC (Burnsville Athletic Club), which is a non-profit community program that serves the families that attend school and/or reside within the boundaries of Independent School District 191 (Burnsville-Eagan-Savage). It is completely run by volunteers. Each year, over 200 kids between the ages of 9-15 from the community participate in our traveling baseball program. It requires try-outs, is competitively oriented and allows the players to participate in games and tournaments throughout the metro area. 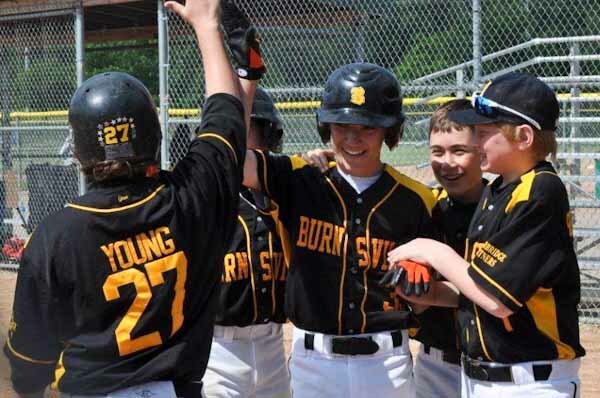 Our association hosts one of the largest youth baseball tournaments in Minnesota, the Burnsville Invitational Tournament, in early June. 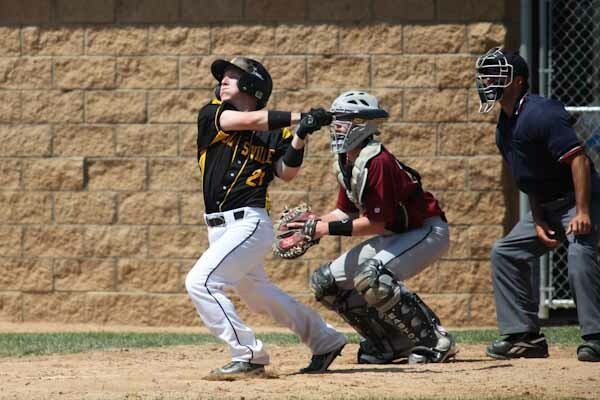 Burnsville also hosts two Metro Baseball League state tournaments. Burnsville is a member of the Metro Baseball League. Each team plays 16 regular-season games against teams from the southern Twin Cities followed by league playoffs. Each team also plays in 4 qualifier tournaments attempting to earn a berth in state and national tournaments.